Seeing clearly puts people back in touch with their families, their communities, and their potential. This holiday season we want to celebrate the good that’s in plain sight—the big and small things that people do to make the world a better place. If you see someone doing a good deed (that someone can be you! ), take a picture and share it with the hashtag #seethegoodsharethegood. Ready to join us? 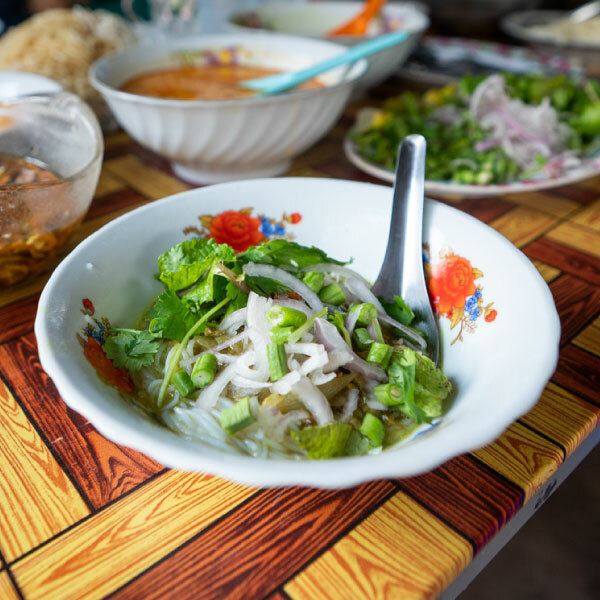 We met Daw at the Mae Tao Clinic, our first step in bringing eye care to 200,000 along the Thailand‑Myanmar border. From frames, to lenses, to eyecharts, our vision centers and charitable clinics need supplies and materials to keep running smoothly. You’d be surprised what $30 can buy, and how big the impact can be for those in need. 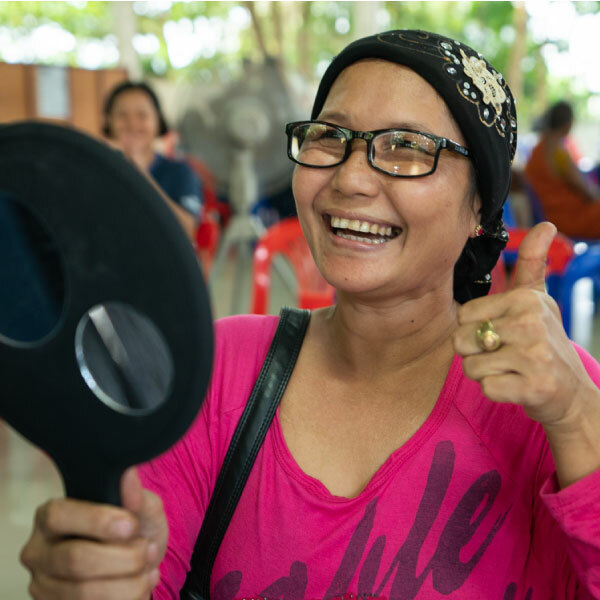 Daw’s bright smile when she got her new glasses—she was beaming with happiness! Daw mentioned she’s famous for her noodles and invited us to come see for ourselves. Use your holiday event to support OneSight, or search for volunteer opportunities in your area. Create an account to get started. She told us how her new glasses make her feel like she can do anything. If theres a special someone who’s done you some good this year, thank them with this downloadable card. Daw shared the good with us that day. We hope you’ll be inspired to do the same. 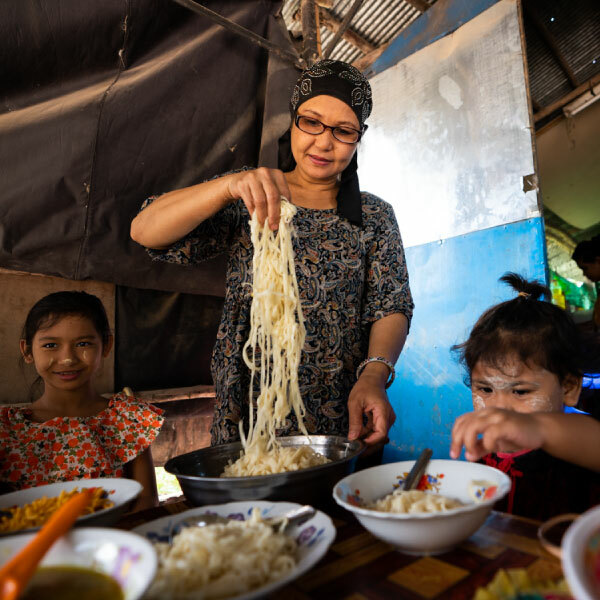 Learn more about OneSight or the global vision care gap, and see how we’re helping people like Daw along the Thailand-Myanmar border.